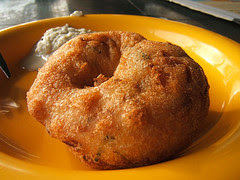 paper and shape into vada with a hole in centre. fry in oil on medium heat till it is golden brown. 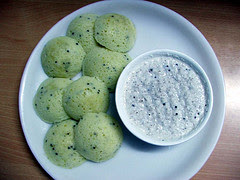 serve hot with green chutney or coconut chutney. more min. 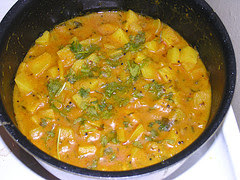 serve hot with chutney or pickle. leaves and remove from fire. 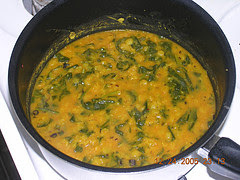 splutter add curry leaves, green chillies and onions. on low heat till done . if needed add half a cup of water. 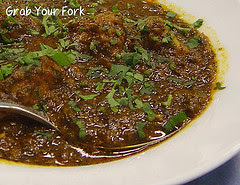 mix garam masala and coriander leaves and mix well. this goes well with roti and rice too. goes well with roti and also rice. add a tsp of ghee to it to enhance the taste. 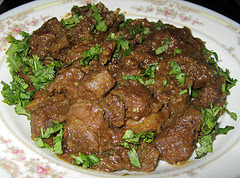 from fire and garnish with coriander leaves. Peel the onions and cut into big pieces. Chop the vegetables into 2.5 cm pieces. tamarind juice and salt to taste and mix thoroughly. like ghee, add just before serving. 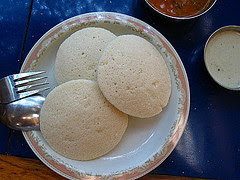 we can make this with button idli or idlis cut into four peices. 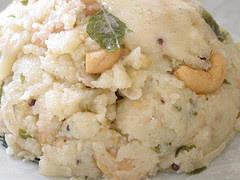 the butter milk and idli mixture and mix well. ground nuts and turmeric. mix well and fry for two min. 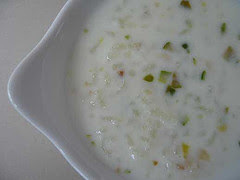 coconut chutney or any pickle. jaggery or sugar with a cup of water and heat. 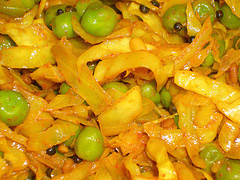 and dry fruits and serve hot. 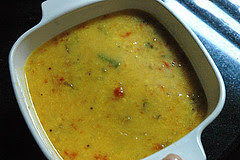 clean the dal and ravva and soak in water for 4 hrs. with coconut chutney and sambhar. Finely cut the onions, cut the potatoes into cubes. and drain. blend this into coarse paste in mixer. 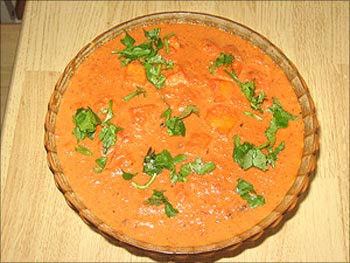 turmeric, ginger garlic paste and finely cut tomatoes. powders,redchillie powder,turmeric and fry for amin. masalapowder and cook for two to three minutes.